I love the festive season. It’s always a good time of year to catch up on reading, movies, sunshine and cheese-eating. Or, of course, to reacquaint yourself with some old favourites – books, films, relatives, etc. Here are my five favourite festive flicks that I heartily look forward to re-viewing over the holidays. Inadvertently left home alone while the rest of his family go on vacation for Christmas, eight year-old Kevin must single-handedly fend off two bungling burglars who are determined to ransack his home. As a kid, did you ever do that thing where you watched movies over and over and over till you broke the tape/DVD/new fangled tech device? This film was that film for my brother and I (and yes, for us it was most definitely on VHS). With me around 12 and Joe about 5, this film came along at exactly the right time to bridge our sibling divide. Everything about this fabulous Christmas tale appealed to us equally. I kid you not, during that golden era, we watched this film two to three times a day, every day, for roughly three months straight. My parents never complained – anything that kept us from tearing each other apart was highly encouraged in our household. Particularly at Christmas time. I will, always, be very happy to watch this again and again and again, and I know that my not-so-little-anymore brother feels the same. New York cop John McClane takes matters into his own hands when a terrorist group takes everyone inside a skyscraper, including McClane’s wife, hostage. Oh yes, this is a Christmas film. Who doesn’t love a feel-good, shoot ‘em up featuring Bruce Willis in a dirty singlet at Christmas time? Plus, you know, Alan Rickman. Bring it. A grown man raised as an elf by Santa’s elves in the North Pole travels to New York to find his real human-sized parents. While Will Ferrell can sometimes give me the runs, he is at his spectacularly effervescent best in this underrated beauty. 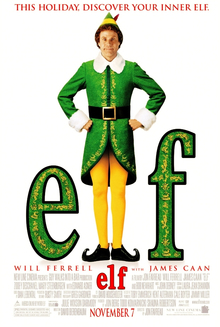 Ferrell’s complete commitment to the role of Buddy, the man who believes he is an elf, is what takes this family film from silly, fluffy nonsense to pure comedy gold. So, so good. 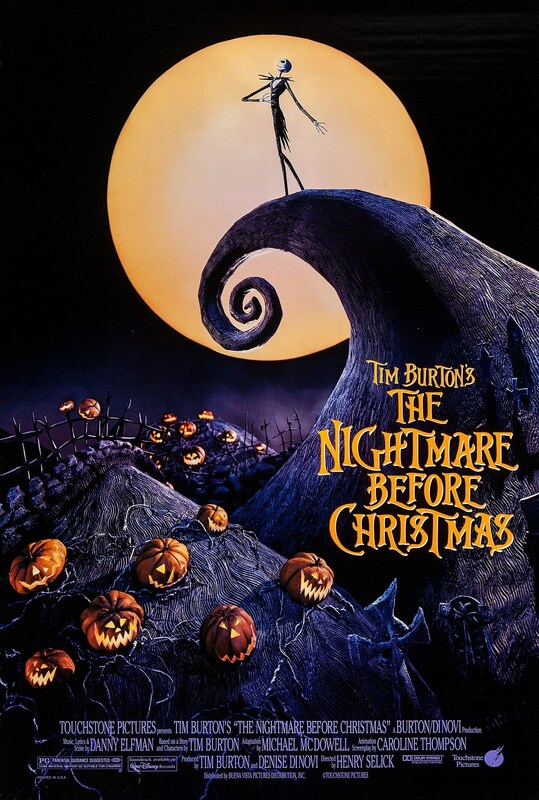 Jack Skellington, the king of Halloween Town, discovers Christmas Town and decides to give the festive season a try resulting in disastrous consequences. It’s got skeletons. It’s got singing. It’s got Halloween stuff. It’s got Christmas stuff. It’s Tim Burton. It’s amazing. A young man’s Christmas present, a cute furry creature who comes with very strict care instructions, unleashes a slew of wild, destructive monsters on a small town. 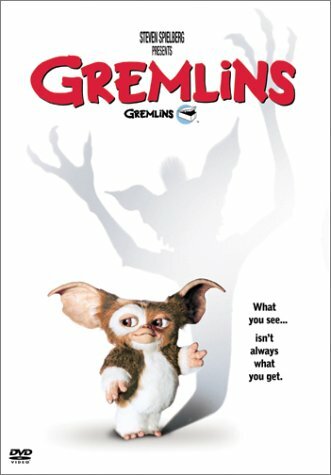 Much of my childhood was spent hoping I would be gifted my very own Gizmo too. I knew in my primary school-aged heart that I would never, ever, ever put my Gizmo anywhere near water, so I would never, ever, ever cause the kind of mass chaos that this film documents. Honourable mentions go to these flicks I will also be re-watching and re-enjoying again this festive season: Love Actually, While You Were Sleeping, Life Of Brian and National Lampoon’s Christmas Vacation. 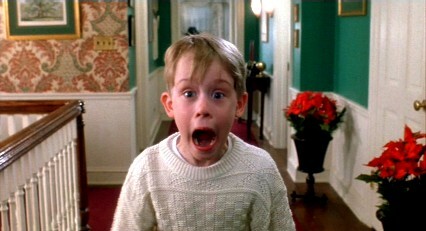 What Christmas film are you looking forward to re-watching this Christmas? I always watch ‘Life of Brian’ and ‘It’s a Wonderful Life’. If I’m with my movie buddy we’ll also watch ‘Love Actually’. Pingback: The 5 Christmas Movies I’ll Be Watching For the First Time This Christmas | like stories? we should talk.